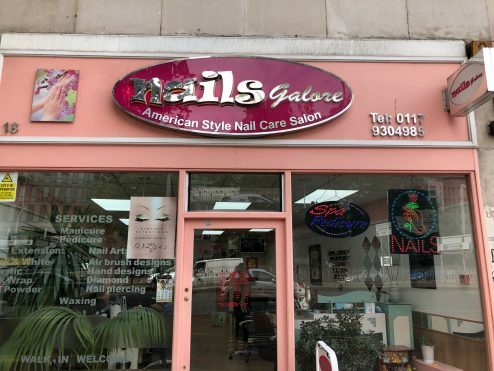 As well as high street favourites and designer brands, you will also find more than 100 fabulous independent retailers in Bristol Shopping Quarter and in this new series of blogs we will turn the spotlight on one of them each month – first up is Nails Galore. Located on Bond Street, Nails Galore is an American style nail care salon – the perfect place to go when you’re in need of a little ‘me time’. 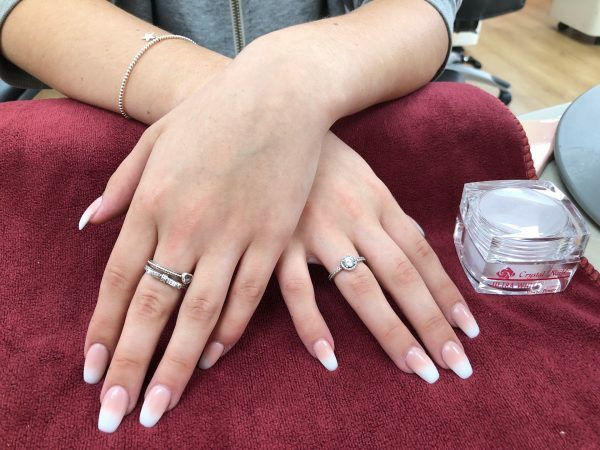 However you like your nails, Ngan and her friendly team can help, their menu of services including manicures and pedicures, acrylic nails, gel powder, French manicures, glitter tips, nail art, and nail piercing. You can also get your eyebrows shaped and your eyebrows or eyelashes tinted and they offer a full range of waxing services too. 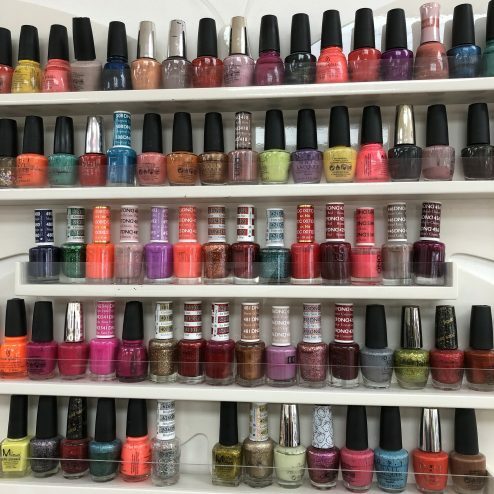 It’s testament to their skill, and the warm welcome offered, that Nails Galore has a large number of returning clients, each greeted with a cheery hello and wide smile. Nails Galore is open Monday to Saturday, 9.30am-7pm. For further information, or to book an appointment, call 0117 929 1034. Want to treat a friend or loved one to some pampering? Gift vouchers are available; ask in store for details. From barbers, beauty parlours and nail salons to jewellers, travel agents and tailors; whatever you need, there’s a good chance one of our friendly indies can help.